Here at Tecmark, we give back to our community by offering our employees a portion of paid time off dedicated to volunteer work. 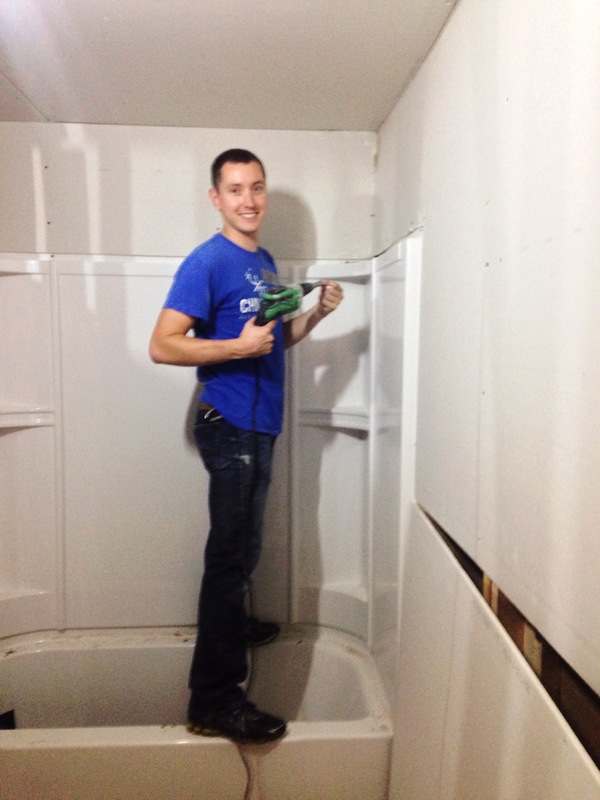 Last Tuesday, four Tecmark employees had the opportunity to volunteer at a Habitat for Humanity local home building project in Fridley, Minnesota. Habitat for Humanity is a nonprofit organization that believes everyone deserves a decent, safe and affordable place to live. They have helped build and repair over 1 million homes all over the world, serving over 5 million people since 1976. 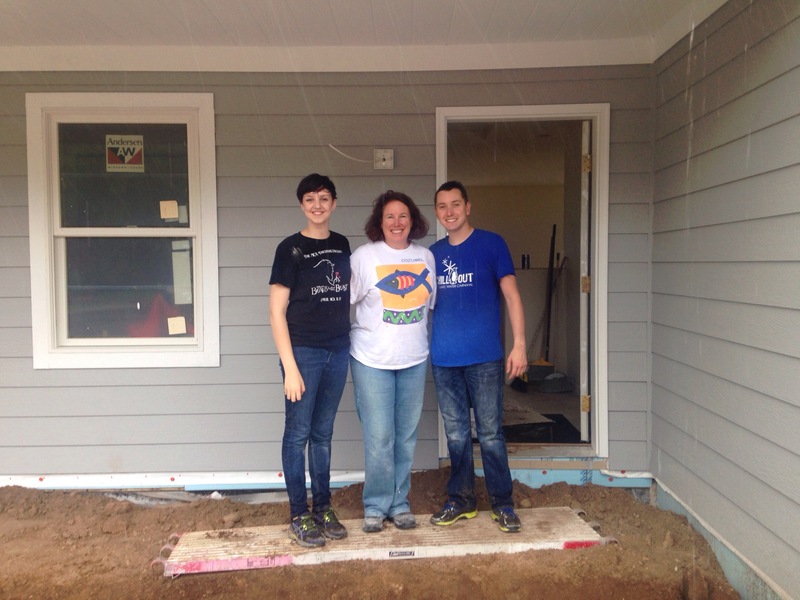 Tecmark has volunteered with Habitat for Humanity every year since 2003. We always volunteer with Entrepreneurs House, a group of 40 to 50 entrepreneurial companies that, together, are now able to build our own house in 50 days with over 600 volunteers. 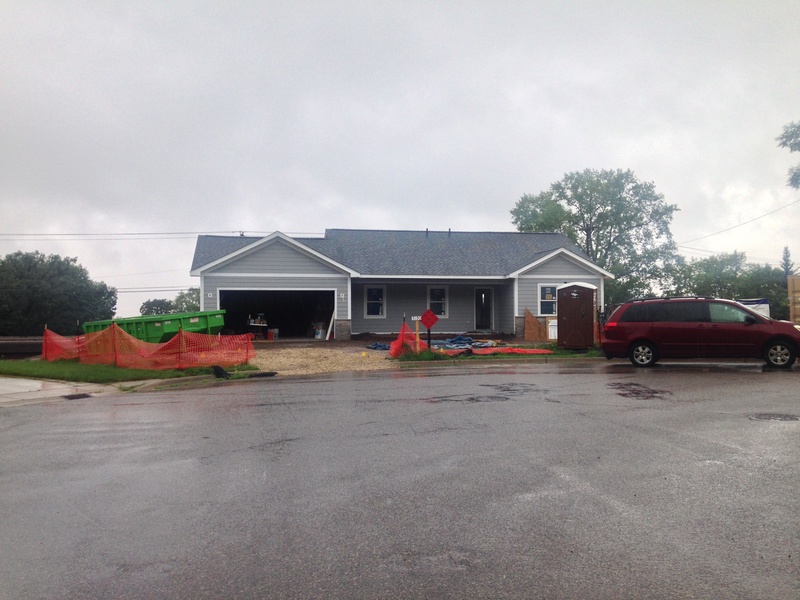 This year, we worked on building a four bedroom, two bathroom home with an attached 2 stall garage. 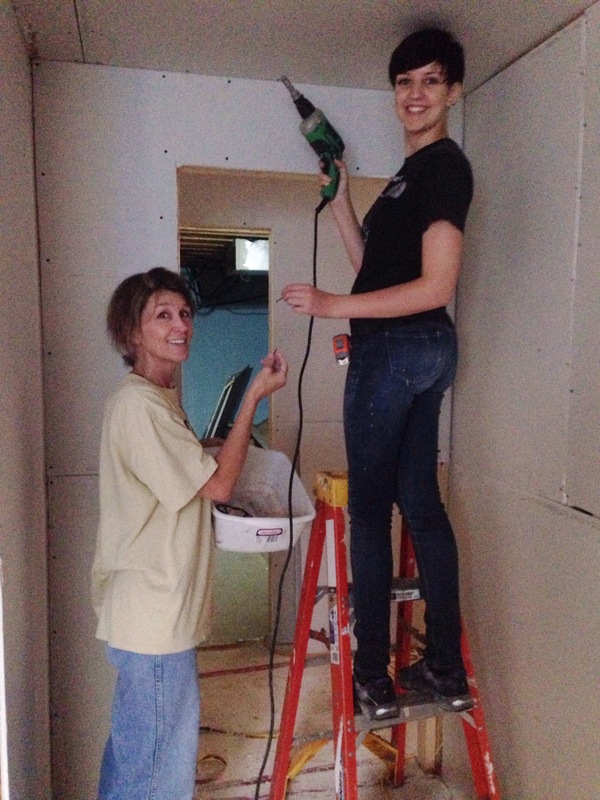 We, at Tecmark, volunteered during week four of six weeks of construction, and our team worked mainly on putting up sheetrock in the basement and hanging sliding closet doors on the ground level. Tecmark feels that volunteering as a company not only makes a positive impact in our community, but it has the potential to build teamwork and strengthen our company’s core values. We hope that everyone has the opportunity to make a difference! Learn more about our efforts in the community here.